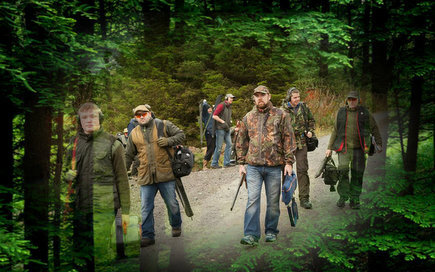 At our shooting ground we cater for all experience levels of shooting. Looking to practice shooting clays or organising an outdoor activity. 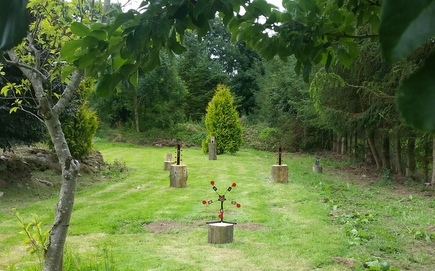 See the shooting grounds section for more information on clay bird shooting. Indoor Air Rifle Range. Our facilities are available for use by individuals and groups, under supervision.